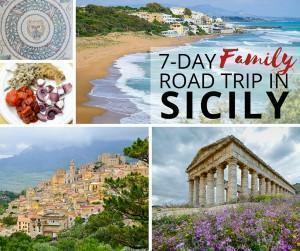 Our family travel expert Adi completed a week-long road trip through the Italian island of Sicily. 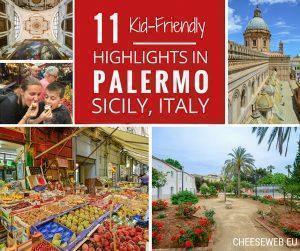 She shared her top things to do in Sicily and the capital city, Palermo, including where to eat, stay, and explore. We hope to add it to our own list of places travelled soon too! 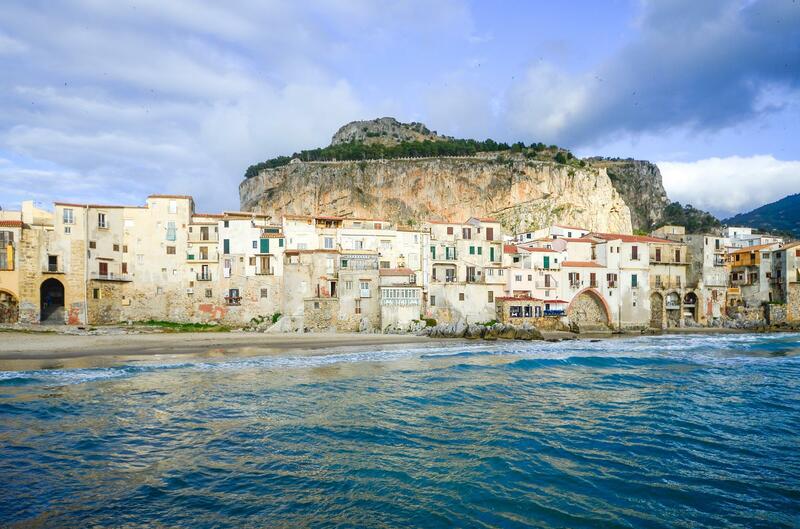 Adi takes a family road-trip on the Italian island of Sicily and shares her slow travel highlights.